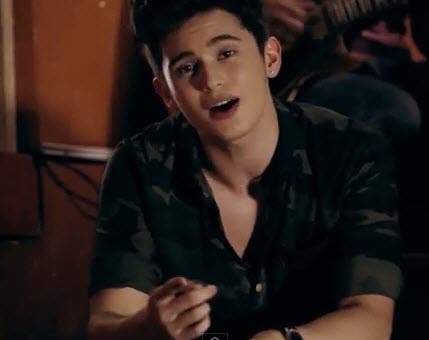 Pinoy Big Brother Teen Edition winner James Reid has released the music video of his latest single called "Alam N'ya Ba?" Check it out! “Alam N’ya Ba?” is the carrier single of James Reid’s self-titled debut album from Viva Records. Directed by Emmanuel Bernardino, the video was shot in and around Roxas Boulevard and Luneta Park in Manila. James Reid’s female lead in the video is former Pop Girls member Nadine Lustre.